The Double R – Goldacres partnership delivers great value to customers. 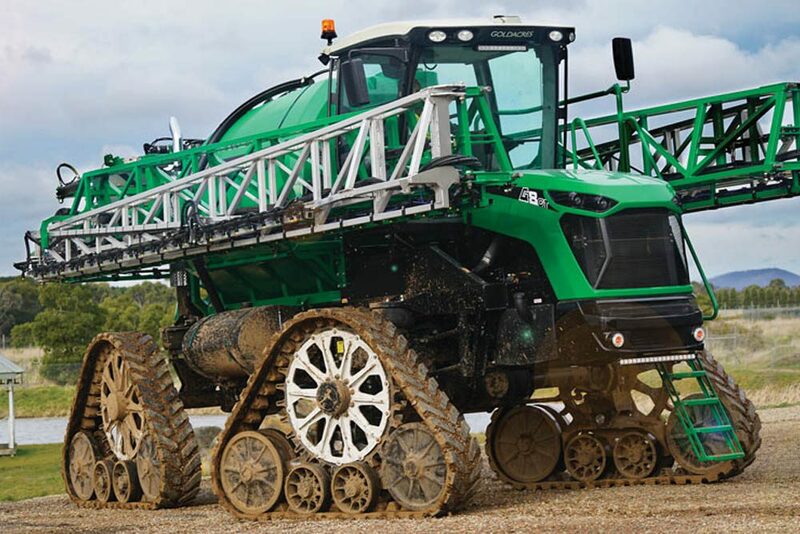 Providing further sales and service to their agricultural enterprises with on hand and responsive support. Double R Equipment Repairs. The established and trusted name for Mechanical Repairs in NSW and WA and is now your authorised Sales and Service Dealer for Goldacres in Mudgee, Gunnedah, Rutherford and their surrounding regions. Double R Equipment Repairs has been a quality service provider to machinery owners for well over ten years. Founded by Diesel Mechanic, Rusty Russell in 2005, the Company now operates across five established Workshops in Australia. The “One Stop Shop”. Over the years Double R has supported all machinery owners with providing Mechanical, Auto Electrical, Engineering, Machining and Line Boring services in the field or at the workshop. 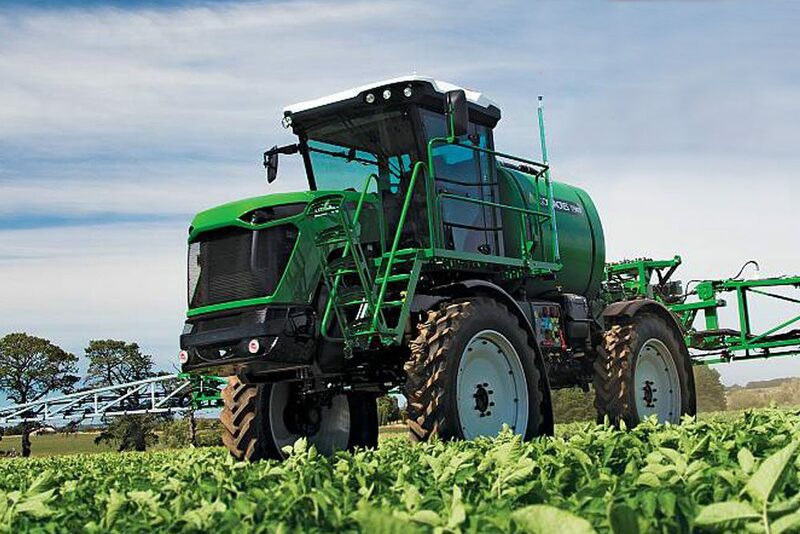 The Company is proud to offer our extensive service capability to represent the Goldacres range of Sprayers. Farmers in the region stand to benefit from the solid foundation of services and capability of Double R. The Company prides itself on our dedicated team and established culture which in turn leads to outstanding service to our customers, both in the workshop and on farm. Double R management consists of trade and industry experience at every level insuring your after sales service is second to none. 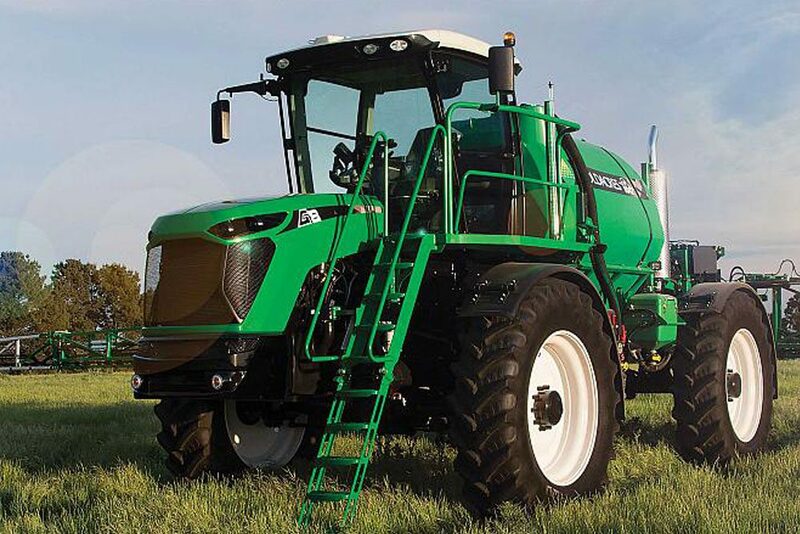 Australian built and proud to be one of the most desired Sprayers on the market. Warranty Support that is Beyond Comparison. Factory backed warranty supported by the extensive capability of Double R and the team of experienced trades people and vast tooling. After Sales Service Capability. From Diesel Mechanics to Auto Electricians, through to welders and machinists. Double R provides high value service both on farm and from the Workshops. Parts – On Hand and On Task. Don’t be frustrated by an underperforming parts department. Double R has dedicated parts team and department to support you and your Versatile tractor. Here for the Long Haul. Double R has over 12 years of mechanical and engineering support to industry and has a swag of awards to show for it. Double R is large enough to provide clients with security of financial capability, on hand resources including personnel, management, plant, extensive equipment and infrastructure, while retaining the attributes of a smaller organisation with delivery of value though resourcefulness, adaptability and responsive action. 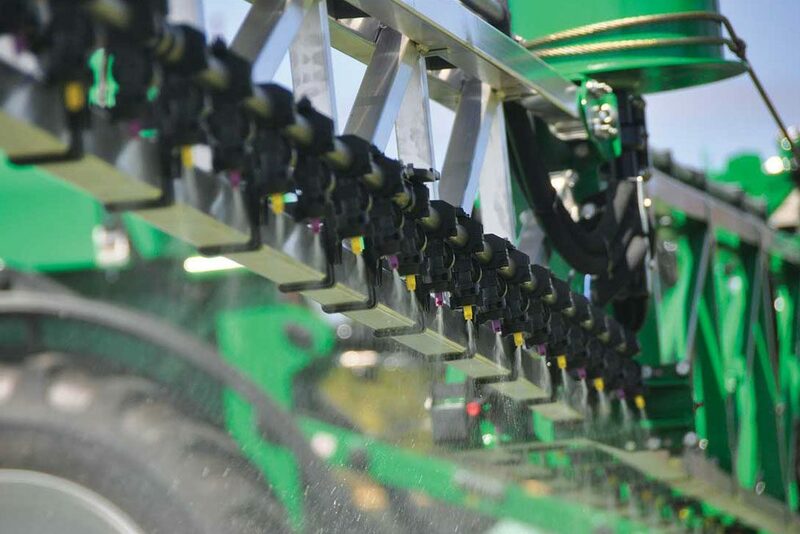 If back up support on parts and service is important to you, then make sure you meet with the Double R team when you consider your next Sprayer. You will be glad you did. Double R is an award winning “One Stop Shop” offering New Machinery Sales, and Trade Services to the Transport, Agricultural, Marine, Mining and Construction industries in the Pilbara and Goldfields regions of Western Australia and throughout New South Wales.